The Brown Derby was the name given to a chain of restaurants in Los Angeles. Founded by Herbert K. Somborn, he opened the original restaurant at 3427 Wilshire Blvd. in 1926 and remained the most distinctive due to its derby hat shape. With two years of success under his belt he decided to open a second Brown Derby restaurant, this time in Hollywood. Many historic photos of the Brown Derby restaurants and other Hollywood photos can be found on the hollywoodphotographs.com website. 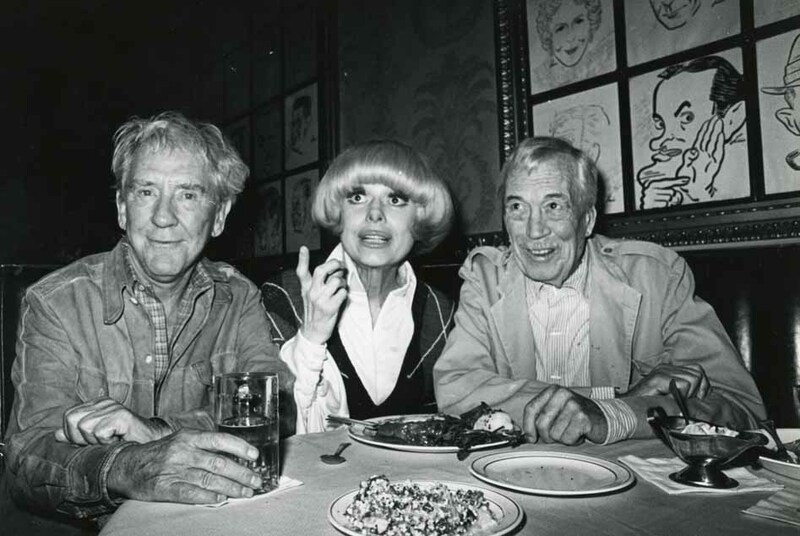 The largest collection of Brown Derby photos is hollywoodphotographs.com. The name Brown Derby Restaurant was a popular name in Hollywood. There is the tendency for any person who does not know about the restaurant to think that there restaurant was just one. The name Brown Derby stood for a chain of restaurants. 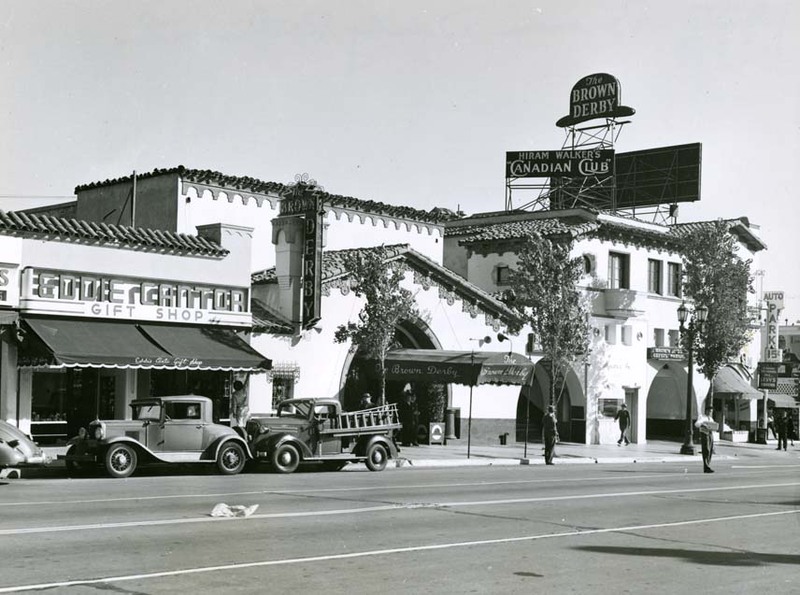 The first among this chains of restaurants was in the form of a Derby hat for men; and it was the first to be established in 1926 at 3427 Wilshire Boulevard, during the Golden Age of Hollywood. 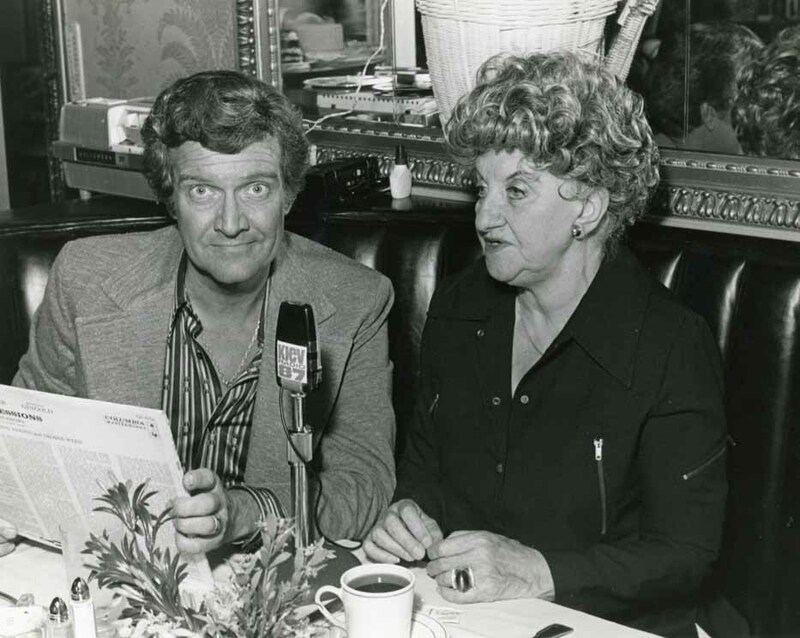 If you have ever been interrupted during meal time by a telephone call, then you can blame the Brown Derby Restaurant. The Brown Derby was a chain of restaurants, owned by Robert Cobb. 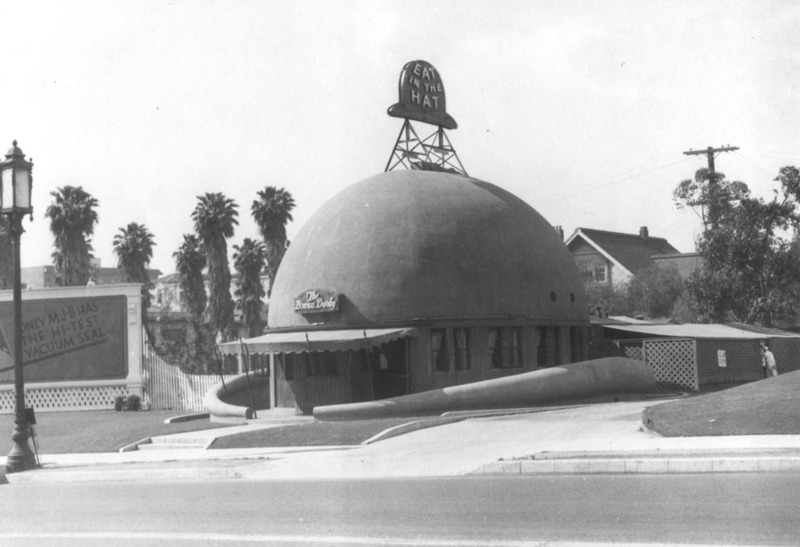 The original restaurant was shaped like a brown derby, which is considered by many to be an iconic image of the Golden Age of Hollywood.